Wilson Ko, MD, FACS, is a renowned and board-certified Ophthalmologist who offers his patients over 25 years of experience. He is honored to serve Greater New York from his Queens offices. Dr. Ko’s areas of specialty include refractive, corneal, and cataract surgery. He has performed over 30,000 successful eye procedures including cataracts, advanced intraocular lens implants, corneal transplants, LASIK, PRK and complicated ocular surgeries. Dr. Ko has received advanced training from some of the country’s most prestigious institutions, including Columbia University and Mt. Sinai Hospital. He also served as Chief Resident at NYU Medical Center, and was a Cornea Fellow at Wills Eye Hospital. Dr. Ko has jointly performed complex ocular surgeries with Dr. Richard Mackool. Such surgeries include advanced multifocal/accommodative intraocular implants, astigmatic intraocular implants, phakic intraocular implants, intraocular lens exchange, and intraocular lens complications. He has also performed intricate anterior segment reconstruction including: DSAEK, pupil/iris reconstruction, sutured/non-sutured, non-traditional intraocular lens re-implantation and many others. 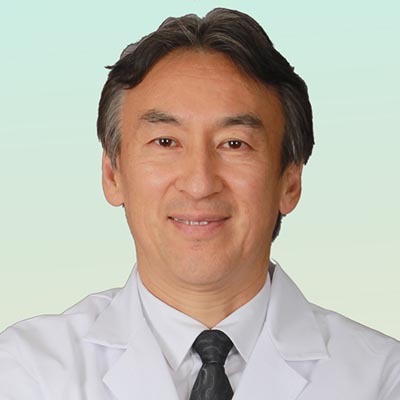 Dr. Ko’s expertise is in high demand not just among his patients, but among his peers, for whom he has lectured around the world. He is an active member of numerous professional societies, and was a NY Times Scholar, UN Scholar, Rhodes Scholar nominee, and recipient of the NCAA Academic All-American award and the Eisenhower Award.